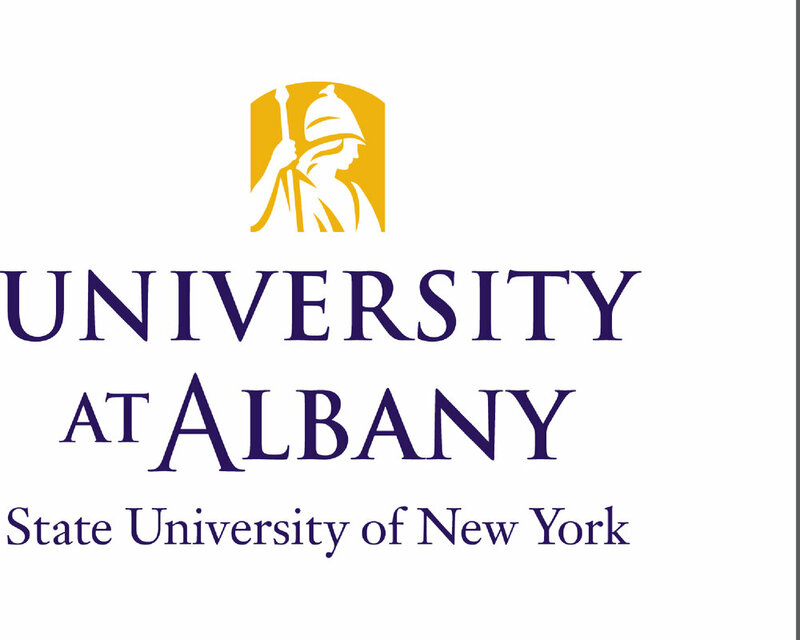 ALBANY, N.Y. (Sept. 25, 2017) – Stroke patients and individuals with disorders of consciousness (DOC) will soon be able to visit the University at Albany for neurotechnology-based rehabilitation. UAlbany has announced that g.tec neurology USA, part of the University’s START-UP NY portfolio, is opening a new Center for Neurotechnology on its Health Sciences Campus next month. It will feature state-of-the-art brain-computer interface technology designed for rehabilitation, assessment, communication and training for both stroke patients and those with disorders of consciousness, including ALS, locked-in syndrome, unresponsive wakefulness and minimally conscious state. An opening ceremony has been scheduled for Oct. 3 at the University’s Cancer Research Center in Rensselaer. g.tec neurology USA is a research lab for brain-computer interface neurological equipment that partnered with START-UP NY in 2016. The company’s headquarters are located in Schiedlberg, Austria, with secondary offices Barcelona, Spain and Albany. The Center for Neurotechnology will include a “recoveriX-gym,” where stroke patients can learn to move their affected limbs through a virtual reality system and electrical muscle stimulation. Patients will be able to see a visual presentation of their imagined movements, which will in turn aid in movement recovery. The center will also include a “mindBEAGLE-center” for disorders of consciousness patients to find out if they can follow conversations. Patients with this ability are then able to answer yes and no questions, making communication with neurologists and family members possible. Beyond its potential to help patients, the Center for Neurotechnology will also offer professional development and research opportunities for UAlbany faculty and students are interested in neuroscience. There are also plans for g.tec to introduce a franchise concept that will allow physical and occupational therapists to open their own recoveriX-gym or mindBEAGLE assessment center in the Capital Region. 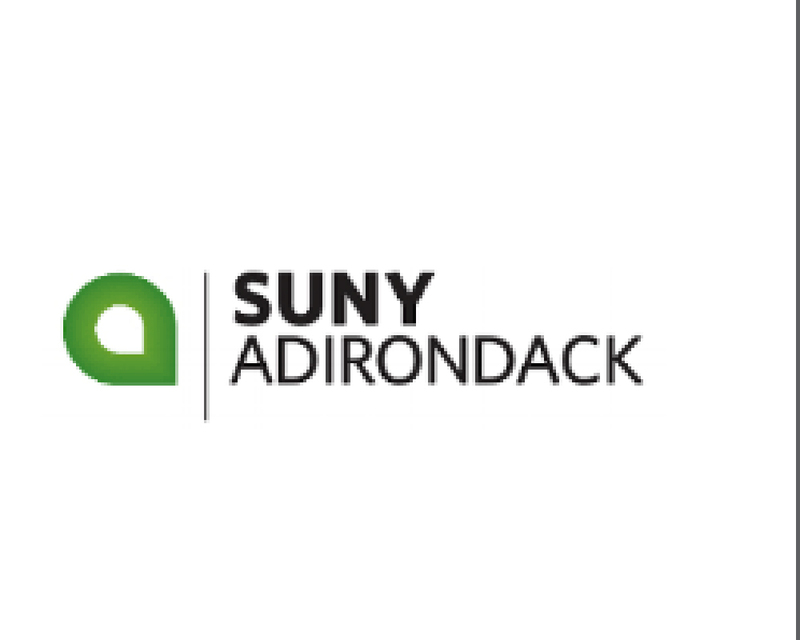 “g.tec’s participation in UAlbany’s START-UP NY program will play a critical role in advancing the growth of the company and creating tremendous internship potential for our students,” said Matthew Grattan, director of community and economic development, UAlbany. Under the state's START-UP NY program, UAlbany targets business partnerships within the framework of the campus' academic mission, capitalizing on strategic priorities in areas such as climate, environmental and economic sustainability; emerging technologies; human health and biomedical sciences; public service and policy; business and entrepreneurship; and liberal arts and sciences. 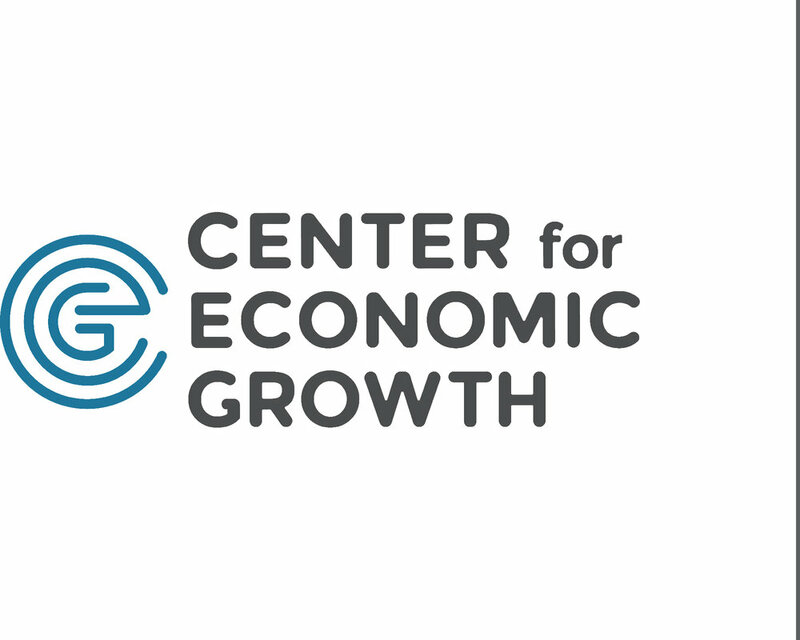 Eligible business partners include new companies or start-ups, out-of-state companies relocating to New York State, or expanding businesses currently based in-state. Businesses that meet those criteria and the law’s requirement that they align with or further the University’s academic mission may receive up to a 10-year exemption from state taxes, while new employees hired after approval in eligible net new jobs receive state personal income tax exemptions. For more information about partnering with the University, please contact Matt Grattan.